After his rampage against the walkers, Rick answers a ringing telephone. It appears to be other survivors, which gives Rick some hope. 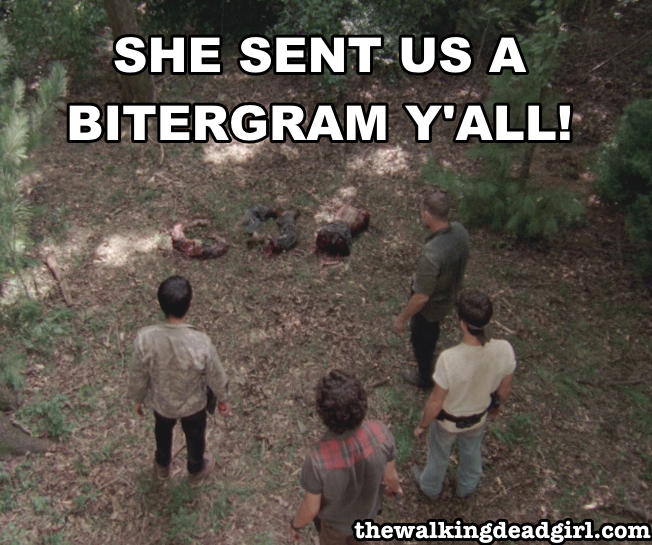 Meanwhile, the governor sends Merle to kill Michonne, but he fails. He's rewarded with a pair of captives in Glenn and Maggie. On the bright side, Daryl discovers Carol still alive. Merle and his pals admire Michonne's handy work.